Sounds exactly like a classic Steely Dan record, Fagen's best work without Becker. Simply exceptional work, completely unique yet utterly familiar as Fagen. 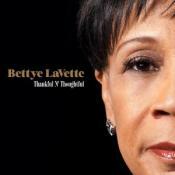 Arrangements, instrumentation, sly & cynical lyrics, luscious chords are all a wonder to relish again and again. 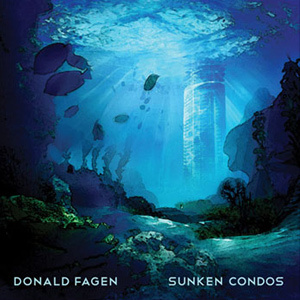 Purchasing Sunken Condos from Amazon helps support Album of the Year. Or consider a donation?